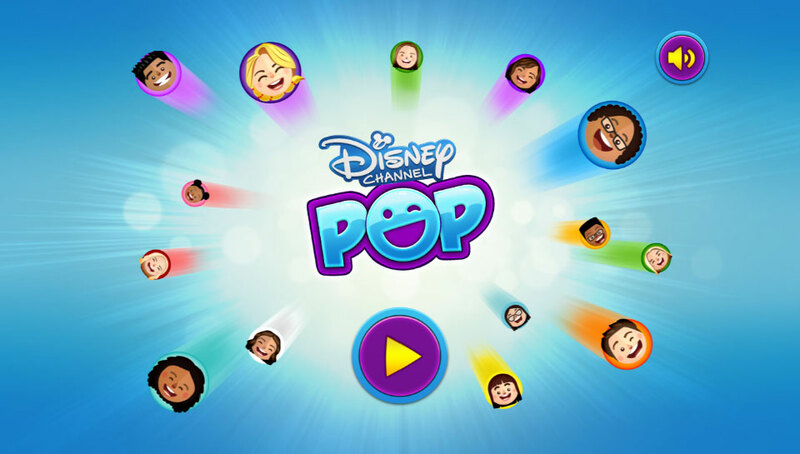 Disney Channel Pop was created by Playerthree for the Disney Channel to feature a wide variety of show properties into a single game app. Playerthree created the ‘POP’ style to provide a consistent style of illustration and gameplay based upon our hugely successful Roller Pop game for Soy Luna. 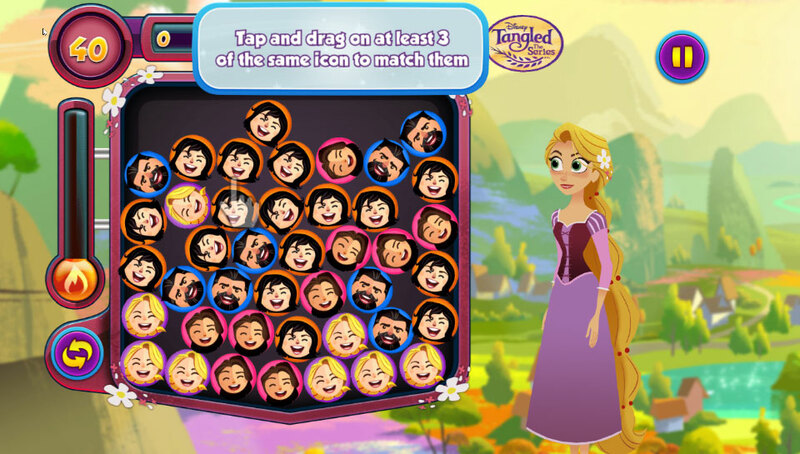 Each POP game features different board designs and unique show specific animations and menus. 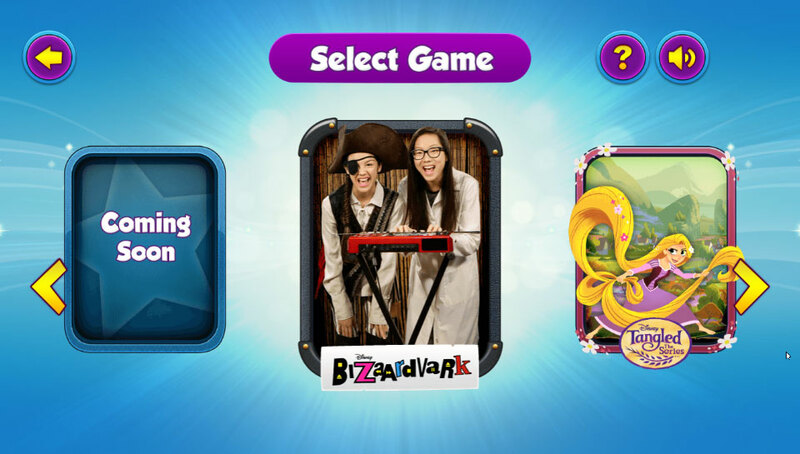 At launch there were three show properties: Bizaardvark, Bunk’d and K.C. Undercover. We are currently have more properties in-development. 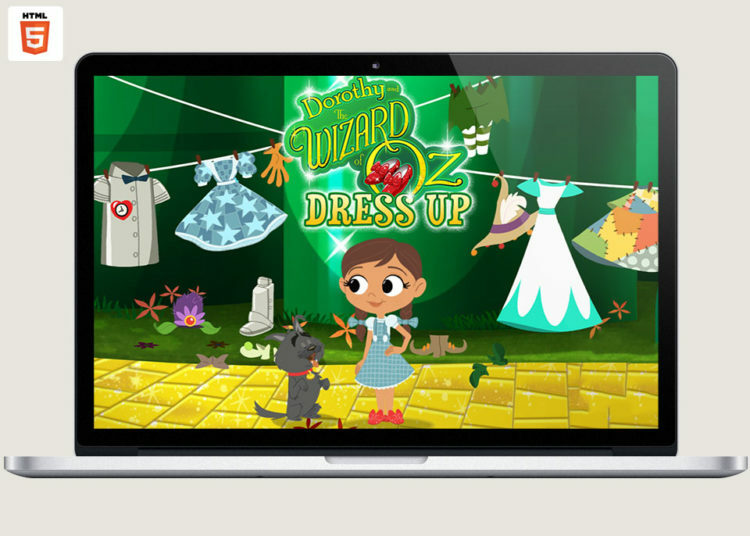 Disney Channel Pop has been released not the web in a selection of regions but primarily aimed at integration into the Disney Channel App. This app is released in the US and subsequently further regions. 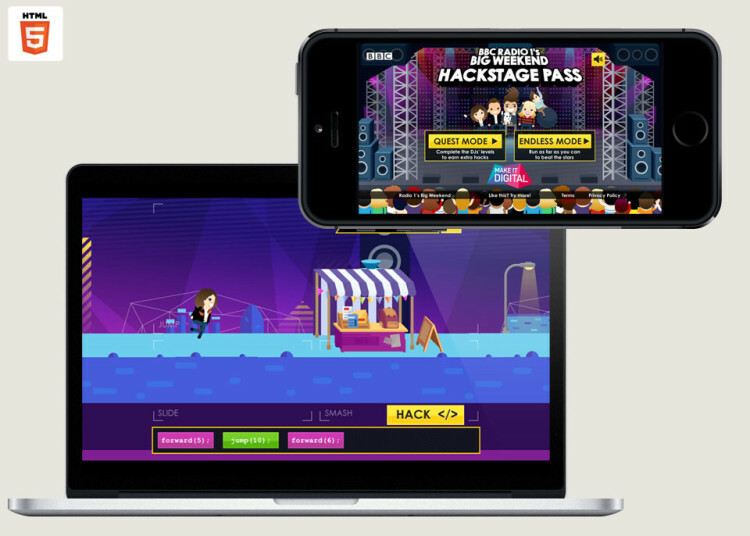 The game is a chain icon matching game that’s proved extremely popular amongst all audience groups and across all shows. 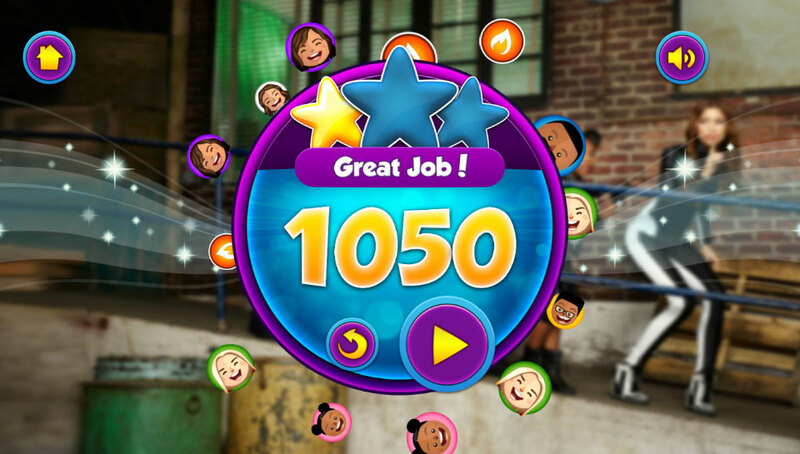 As the user plays the game board, an animated character to the right provides extra feedback as to how well you are doing. For live action shows, we developed a consistent illustrative style for the featured actors, where for animated properties we have recreated and animated the characters to bring them to life. 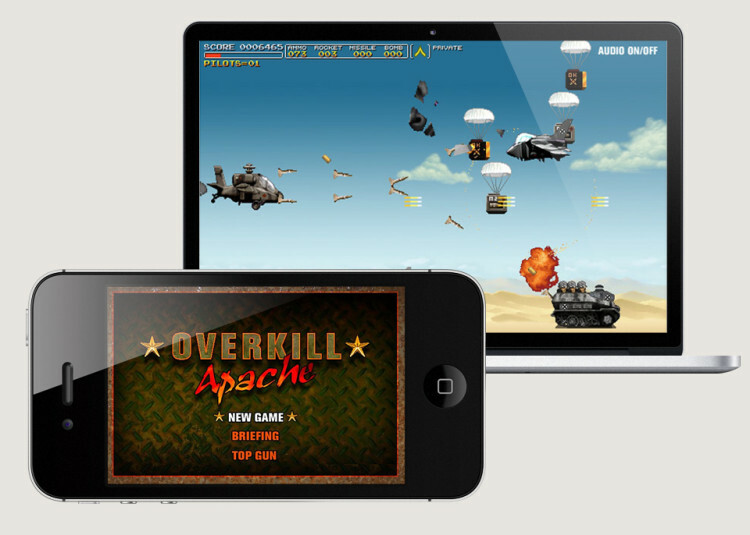 The game is developed in HTML5 and uses pixi.js and spine.